I like bikes. I like riding my bike. I like checking out other people’s bikes. I like wandering through bike stores even when I don’t need anything. I like bike related art work. I like people who like bikes. I like anything that causes people to like bikes and ride bikes more. 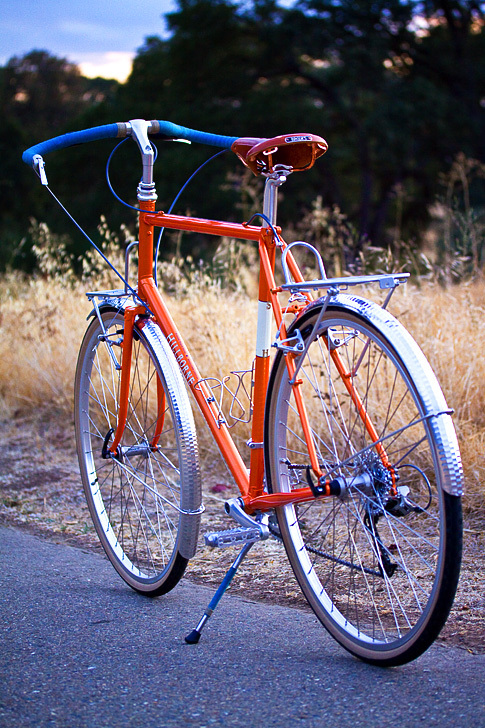 And I like bikes that look beautiful…like this one. I love my bike and love riding my bike, so there is no doubt in my mind that this is probably the coolest flash mob ever! Imagine what they would have done if Tom Boonen had actually factored in any of the stages in the TdF.